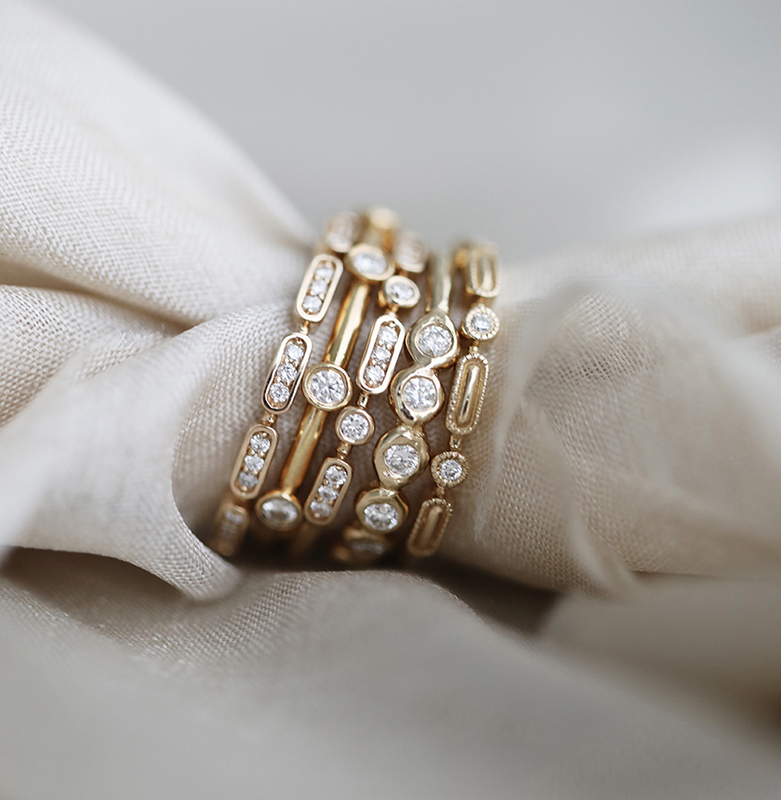 Currently available in 18k yellow gold and size 7. This piece is final sale. Expect 3-5 days for shipment of this piece. As soon as your order ships you will receive tracking. 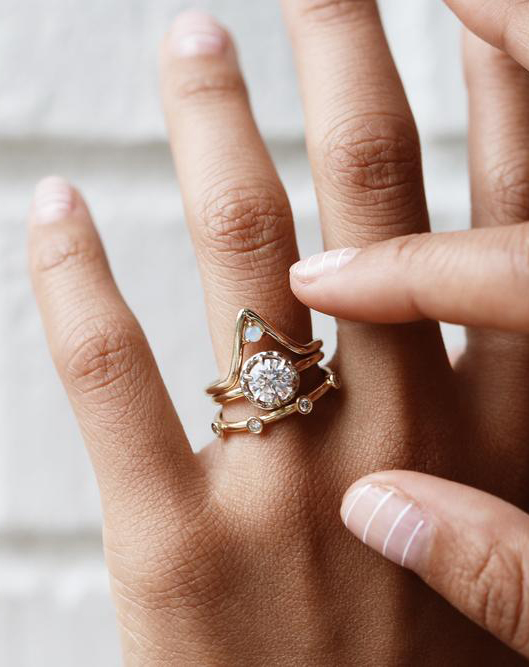 Simple and sleek, this 18-karat ring can be worn individually or stacked together.